Gibson Custom Shop Les Paul. 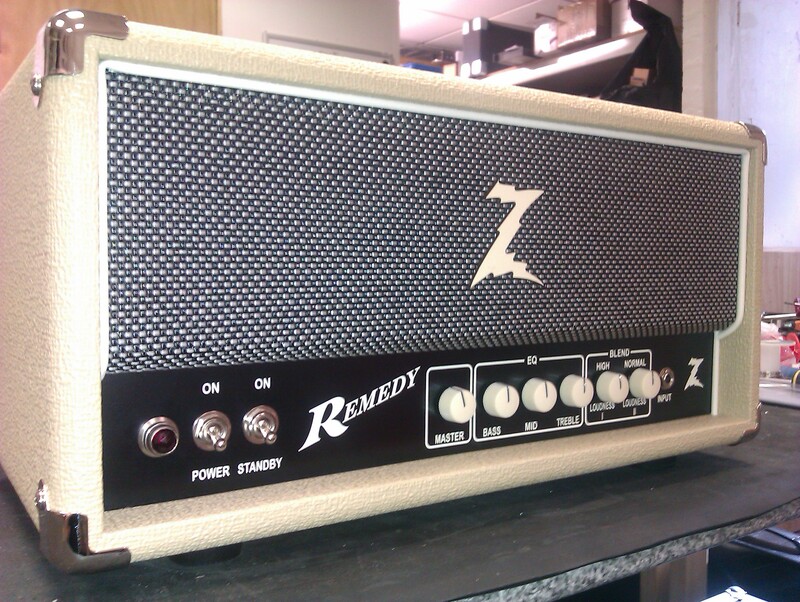 Dr Z Remedy amp. This one came in to receive the post phase inverter and EQ bypass mods. These mods are official DrZ upgrades, now available at £216.00 supplied & fitted.